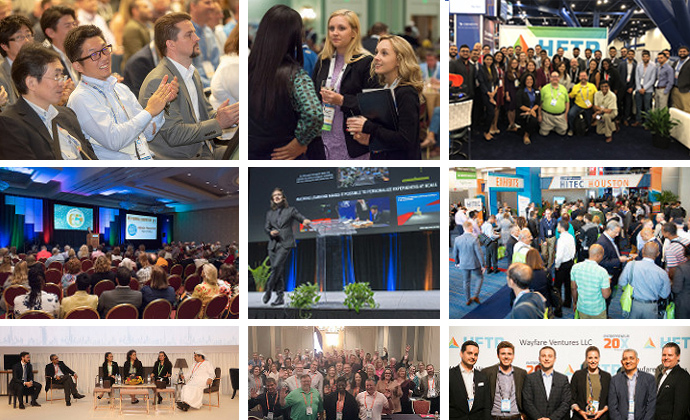 Through rigorous research, council work, event planning and resource development, we have all been assiduously working towards the same goal this year as we do every year – which is to offer invaluable opportunities that set hospitality financial and technology professionals on the surest path towards career excellence. The enactment of the EU’s General Data Protection Regulation (GDPR) earlier this year was a very significant piece of legislation that affected companies all across the globe. Compliance required a great deal of forethought, preparation, awareness and education. HFTP and the GDPR HDPO Task Force tackled the issue head-on, providing an array of GDPR resources to help its members sufficiently prepare for compliance. 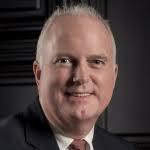 The HFTP Americas Research Center and Asia Research Center have also recently produced a series of articles focused on cybersecurity, several of which have been published to HFTP Connect including: Business Continuity Plans; The Challenge for Hotels When It Comes to Securing Their Systems; Outsourcing Cybersecurity and Contracts; and In the Event of a Cyberattack: Public Relations and Responding to the Media. More of these articles will become available on HFTP Connect during the month of September. 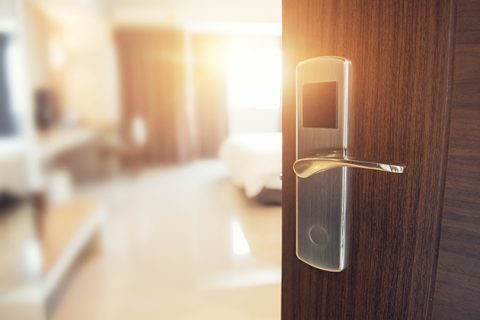 Their diligent research on cybersecurity extends to the white paper Data Security: Hospitality released earlier this year. When I began my term as president, I thought about the things I wanted to achieve. One of these goals was to integrate young professionals into more active roles in the association. 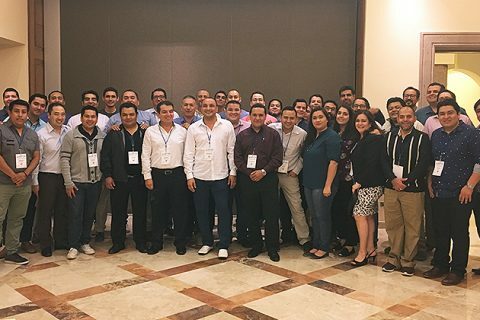 To accomplish this, the HFTP Young Professionals council was revived — applications were accepted, the council was established, and its members now meet regularly to discuss initiatives. 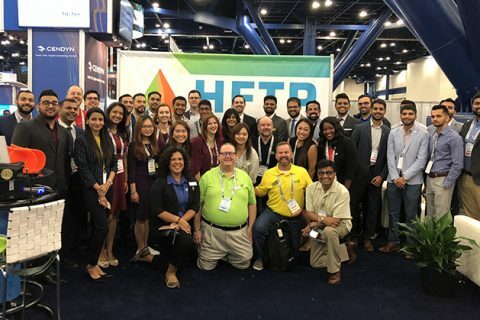 Many young professionals attended HITEC Houston this past June, and the council is hosting a special event at the HFTP Annual Convention this fall. Click here to learn more and RSVP if you would like to attend. I was proud to spend the last year leading an association that has demonstrated its social consciousness and magnanimity in supporting students studying for careers in hospitality. The future of any industry is rooted in its future leaders. That is why we raise funds for the HFTP General Scholarship. We have set a large goal that we are on track to meet by October 31, 2018. The HFTP Helps initiative should assist us in meeting that goal prior to the deadline. HFTP Helps at the 2018 Annual Convention has partnered with NAF to raise funds for the HFTP General Scholarship. These funds will be directed to local hospitality, finance and technology centered education programs overseen by NAF in the Kentucky area. I invite you to learn more about NAF and how its unique educational design ensures high school students are college, career and future ready. 1. Attend the Thursday night social at the Kentucky Derby Museum in Louisville, Kentucky. Learn more about this special event and register to attend today. 2. Donate to the HFTP Helps Silent Auction. To donate, email publications@hftp.org. 3. Or, bid on an available auction item online. You do not have to attend Annual Convention to donate or bid in the silent auction. 4. You can also make a monetary donation by logging in to your HFTP account online and visiting the “My Giving” page. 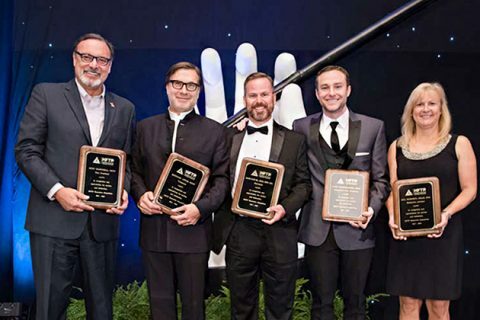 The transition to the next HFTP Global board takes place next month during the Annual Convention’s “Tribute to Success” gala on Friday night. I will remain on the incoming board of directors as immediate past president. I am pleased to welcome Scot Campbell, CHTP as the 2018–2019 HFTP Global board president, and wish him all the best as he leads the association into a new year full of possibilities. Timothy G. Nauss, CHAE is the 2017–2018 president of the HFTP Global Board and currently serves as chief financial officer of Studio City Macau, an integrated casino resort located in Cotai, Macao.